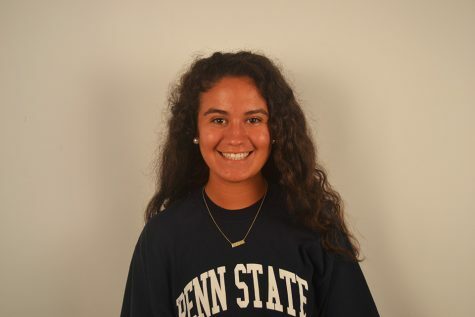 Chloe Parker (’20) is a Sports Writer for the Harbinger going in to her third year on staff. Last year Chloe was an online editor and occasionally wrote for the print version of the Harbinger. When she’s not writing for the newspaper you can see Chloe practicing field hockey, basketball and lacrosse, playing for the high school teams all three years. Chloe is also a member of One Love, Key Club, National Honor Society and Quill in Scroll Honor Society. Outside of school Chloe likes to hang out with her friends and her dog, Max, read, shop, and watch Netflix, especially Shameless and Friends.